South African Fintech start-up, Vio Digital, is using blockchain to make it easier for people to transfer money from person to person anywhere in the world, introducing a new method of international money transfer. Across Africa, remittance solutions are typically among the most expensive in the world, with up to 20% being charged on a single transaction. The era of disruption heralded by Fintechs has seen nothing but positive change for consumers to enable access to payments and convenience and now use technology to save costs. With Vio, there are no transfer and exchange fees and no foreign exchange mark-up, solving for some of the biggest markets for remittance corridors. ‘For people sending money home to their families, additional processing and admin costs can be crippling. Our app uses technology to give people safer and more convenient ways to move their money. 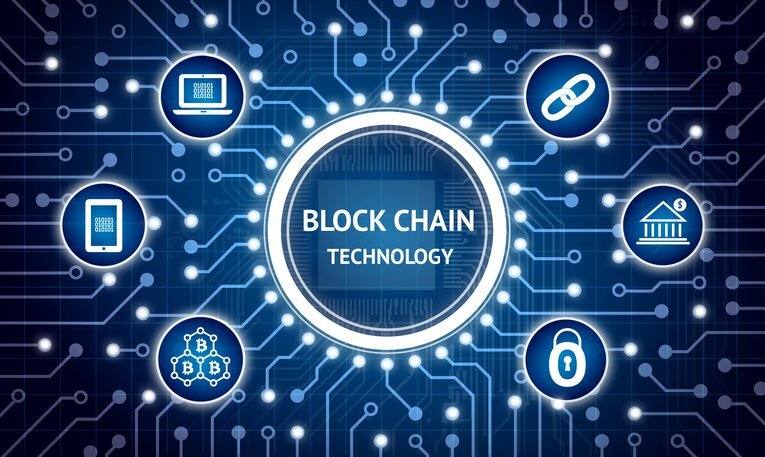 Technology like the blockchain means we can take cost out of the system to give people cheaper ways to move their money,” said Praga Govender, CEO and Founder of Vio Digital. The app is currently available for download on the Google Play Store and will go live in May 2018. Initial launch markets include Kenya, Nigeria, Ghana and Cameroon. Users will simply download the app and purchase Vio tokens, which are transferable through the app. Vio has certified with Visa to ensure exchange of funds when users want to cash out.